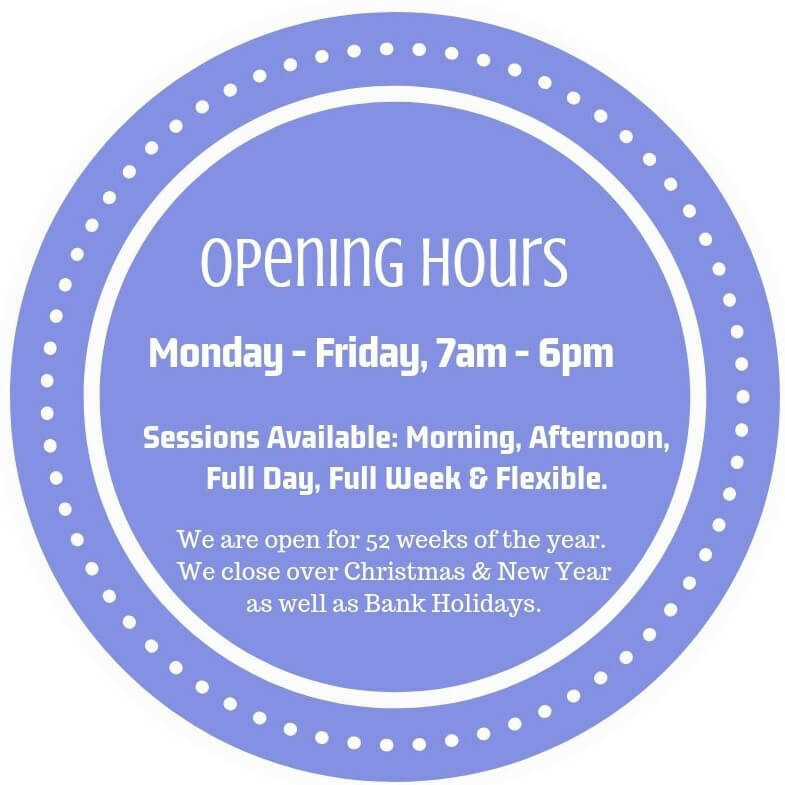 Here at Holyrood Salford we offer quality Childcare and Early Education for children from birth to 5 years of age. Our nursery is located in a striking Victorian property in the heart of Salford, with excellent links to public transport and ample parking for easy drop off and collection to make things easy for busy families. Find us here. To get a real feel for our nursery, we would highly recommend coming to visit our nursery and see for yourself! 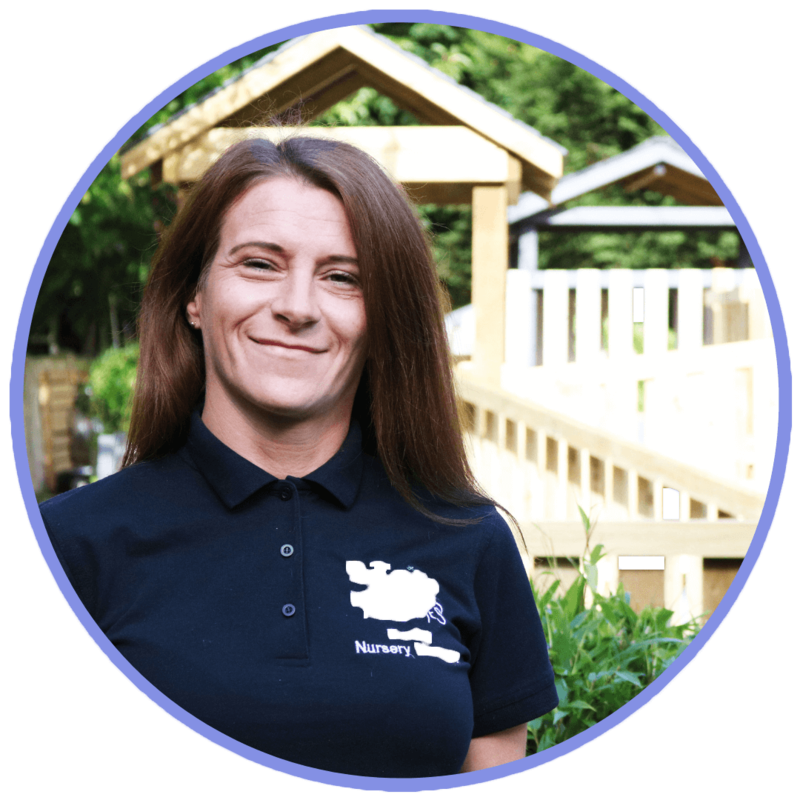 Our Nursery Manager would be delighted to give you a guided tour, introduce you to our staff and answer any questions you may have. If you would be interested in arranging a viewing, simply call us on 0161 707 7731 or complete our book a viewing form to confirm your viewing. 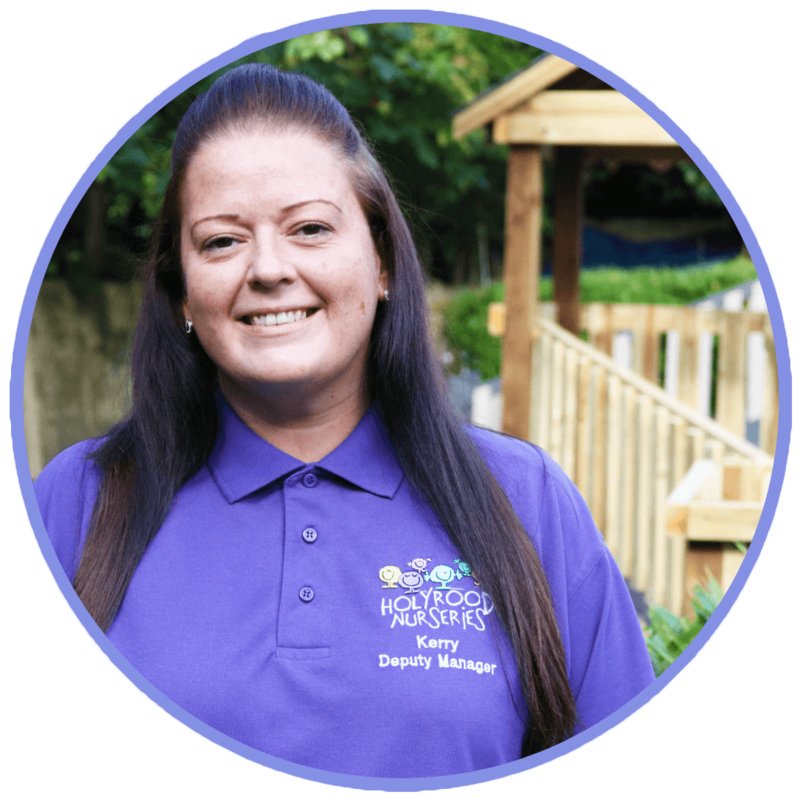 Our Nursery Manager, Becky Lowthian, has worked in childcare for over 18 years. Becky is supported by our Deputy Manager, Kerry Parkin, to ensure their nursery provides a safe and stimulating environment for children to develop and thrive. Becky and Kerry are both passionate about meeting children and their families and knowing that they can make a difference to them. We are thrilled to hold a number of awards and accreditations including; Silver Flag Eco School Status, Tooth Healthy, We're Well Fed Award, Nursery World Award Winner, NMT Nursery Group of the Year 2018, Day Nurseries Top 20 Nursery Group 2018, Member of NDNA and Investors In Young People Gold Practice Award.